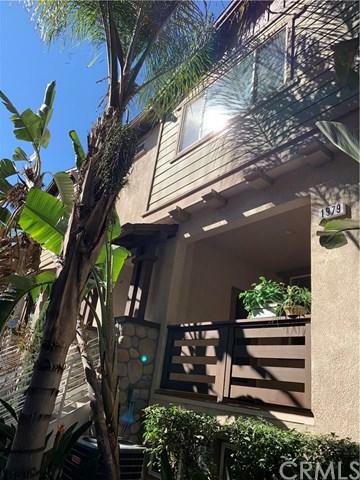 This is a remarkable opportunity to lease a 4 Bedroom Townhouse with two and a half bath in this Claremont adjacent complex with a wonderful community pool area. 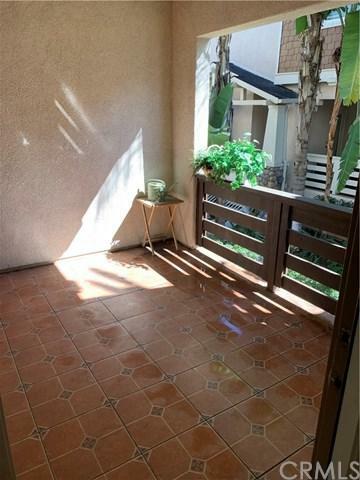 Still within walking distance to the famous Claremont Village and Colleges. One very private bedroom is on the lower level with a large closet just a couple of steps around the corner. 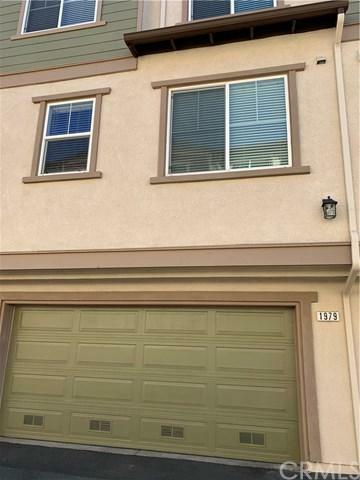 Direct Garage access from that level to the living area with living room and dining room and a large kitchen with an island as well as a large and sunny patio area. The Guest Bath is also located on this level. Upstairs features 3 bedrooms with two baths and the laundry area with a washer and a dryer. The spacious landing allows for a desk or study area. 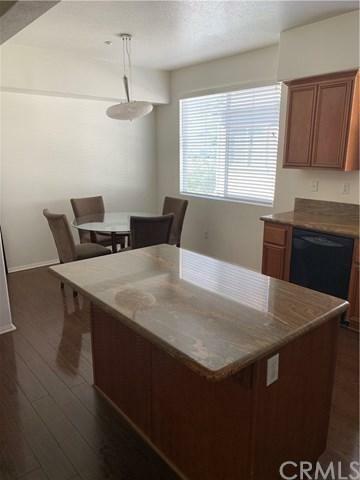 Easy to take care of smooth flooring downstairs.Exceptional opportunity in every way. Sold by Herman Janssen of Coldwell Banker Town & Country.